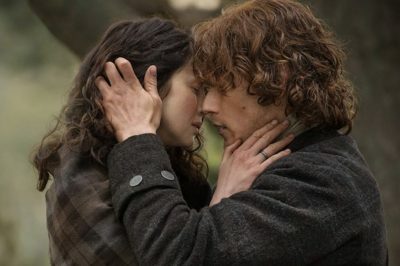 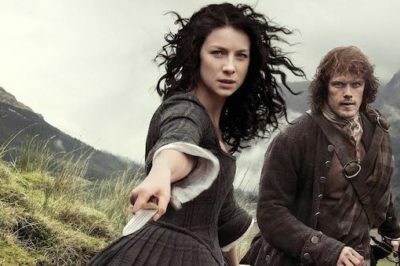 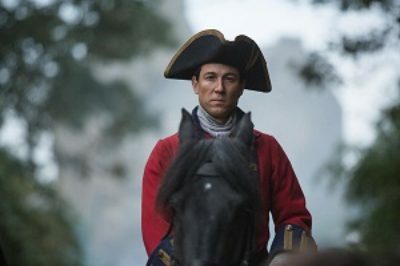 ‘Outlander’ season 1 finale review: Did Claire and Jamie escape from Black Jack Randall? 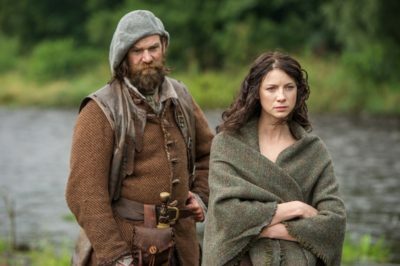 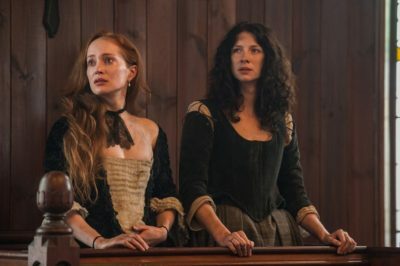 ‘Outlander’ episode 11 review: One side now? 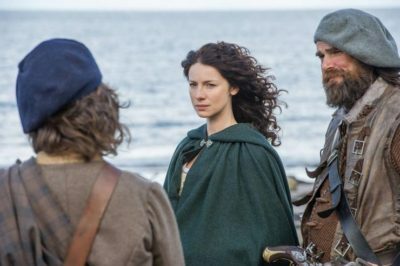 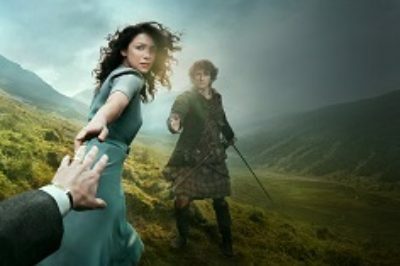 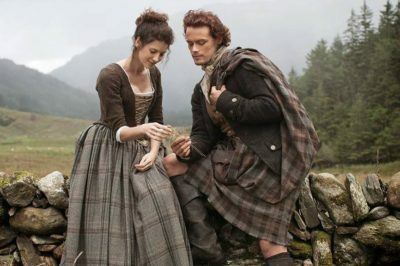 ‘Outlander’ episode 8 review: Does Claire chose Frank or Jamie?